EXCITING NEW FOLLOW-UP SWING TRADING EVENT NOW OPEN FOR REGISTRATION! 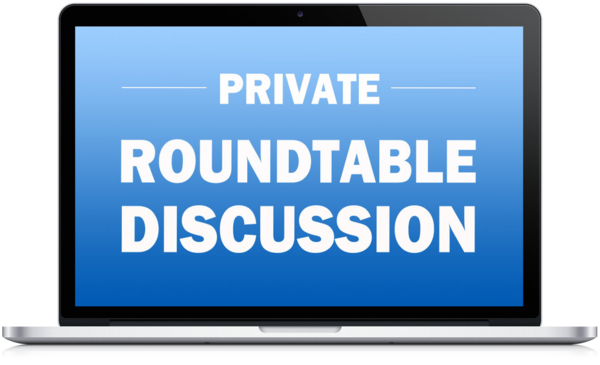 ORDER NOWAccess The Recordings Of This Powerful Follow-up Event! 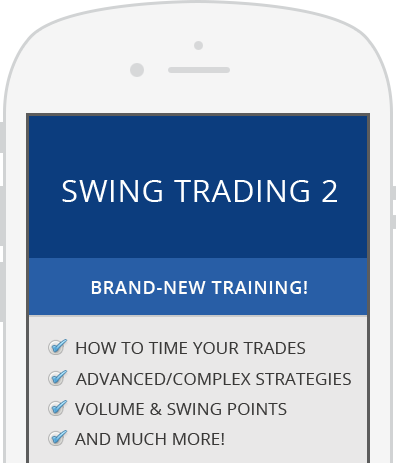 Let us help you master these advanced Swing Trading skills! 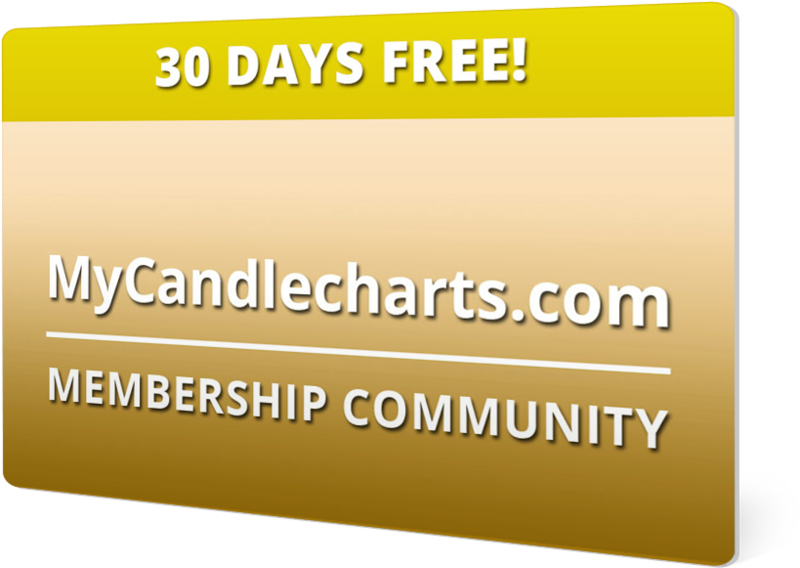 One Month Membership to "MyCandlecharts.com"
MyCandlecharts.com gives you a friendly, exciting community of like-minded traders. Not only will you be able to forge relationships with traders around the globe inside MyCandlecharts.com, but you'll also have front-row access to cutting-edge trading insights, bonus training, and step-by-step assistance to enhance your trading results. 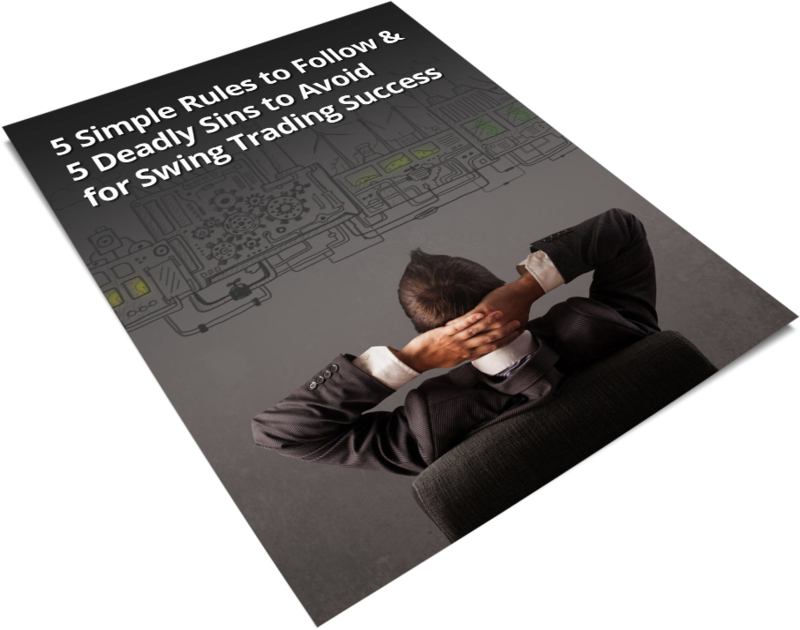 "5 Simple Rules to Follow, and 5 Deadly Sins to Avoid for Swing Trading Success"
Syl uses his trading experience to teach traders and investors the proper use of Nison’s candlesticks, Western technical analysis and Trade Management. As a Nison Certified Trainer Syl has the proven expertise and skills to provide quality education and support to ensure the best experience with Candlecharts.com products and services. Using candle charts has made me be a more profitable trader. 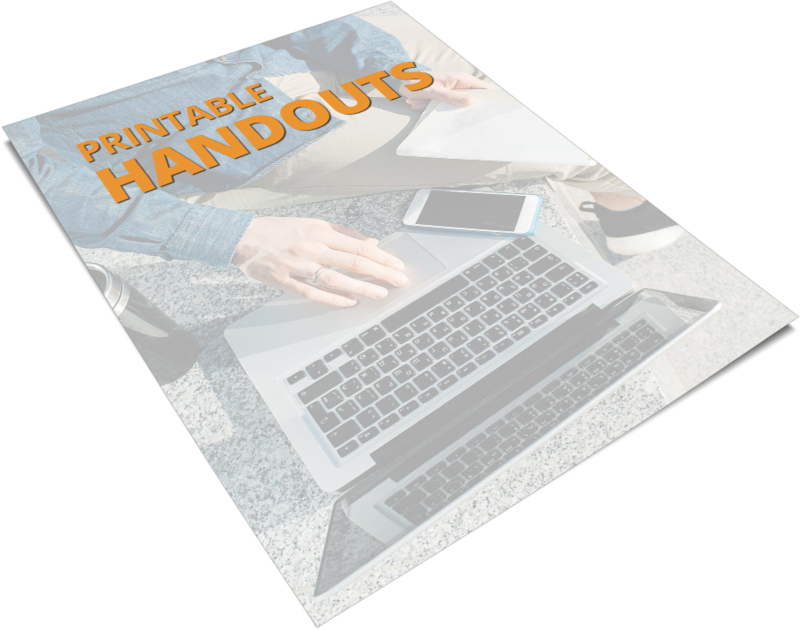 If you are tired of working for your money and you want to learn how to make your money work for you…. Steve is the man! I recently completed your video workshop and I wish I was introduced to this method a year ago. It would have saved me big bucks. I am almost 62 and looking for a consistent way to move into retirement with supplements to what my wife and I already have. I am so jazzed by the information and wisdom imparted here that I am certain that the financial part of our retirement will be well secured and earlier than we had thought. Thank you Steve Nison! His techniques and strategies turned my trading around. It’s very simple and deadly accurate. I have been learning on my own for about 1.5 years and … I am profitable for the first time in my trading career. The candles allow accurate, precise, earlier entries than anything else that I am aware of…it is almost like continuously ringing the cash register. 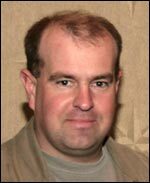 Premier financial institutions choose him to train their traders, some of whom were already the best in the industry. How often do you get a chance to train with someone at that level, especially in the trading arena?